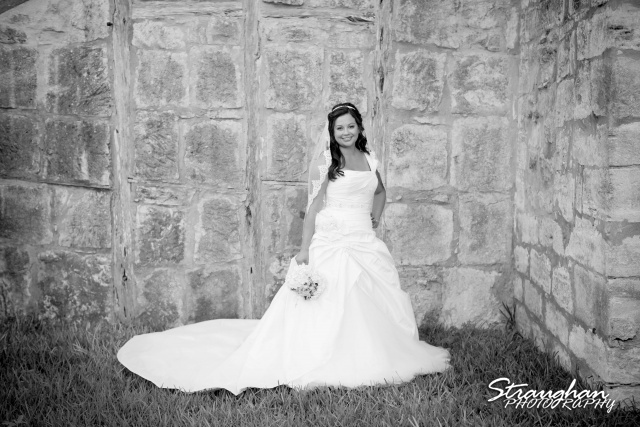 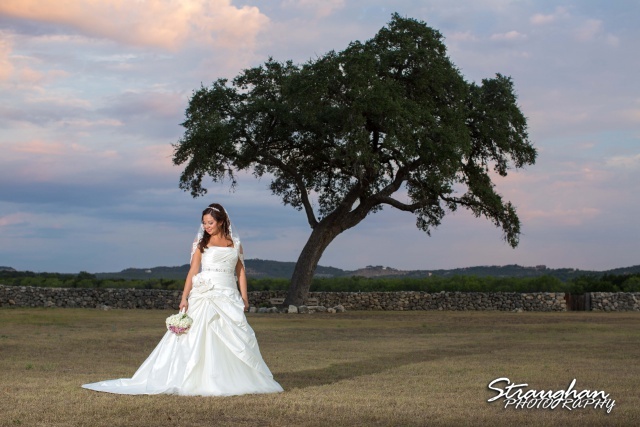 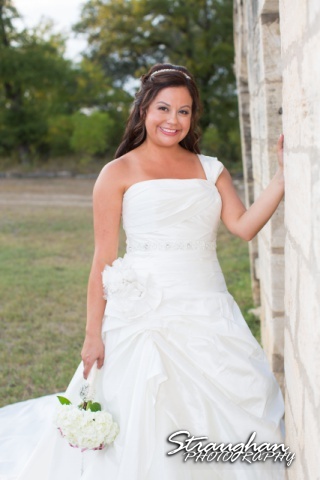 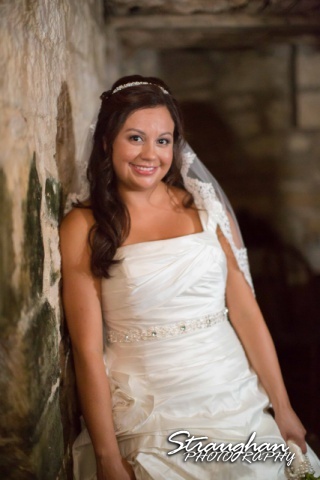 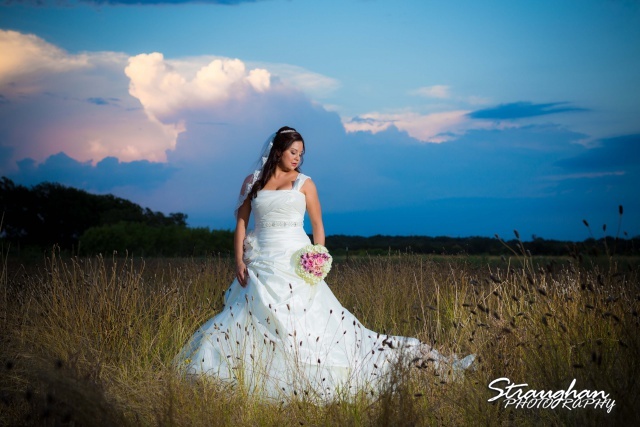 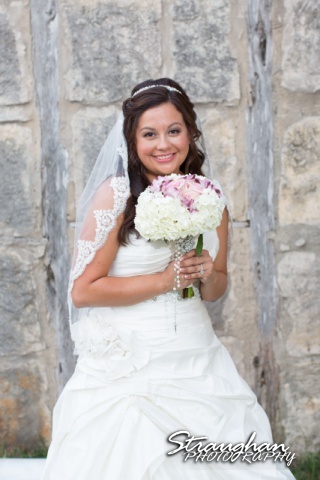 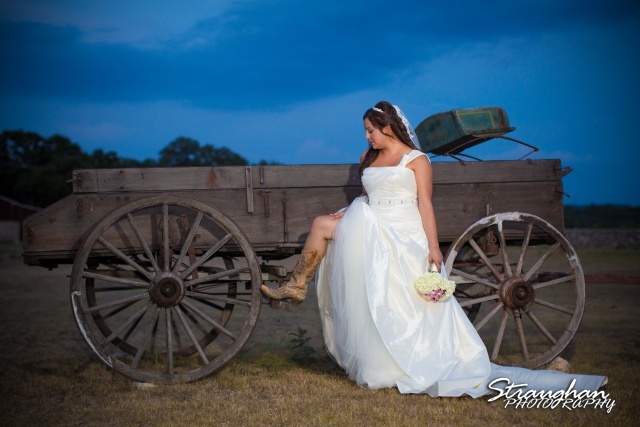 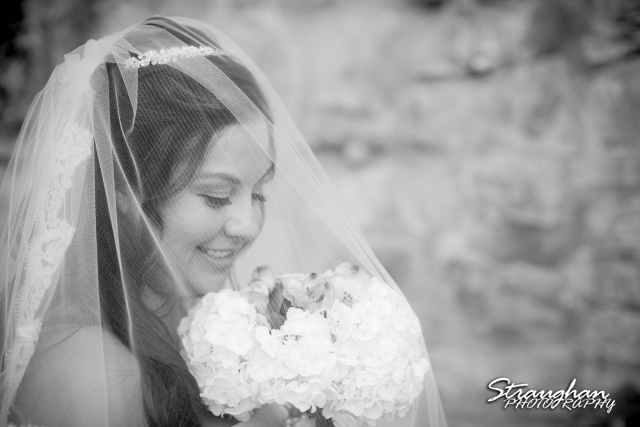 Krystle’s Bridal Sitting was taken out at The 1850 Settlement in Bulverde, TX. 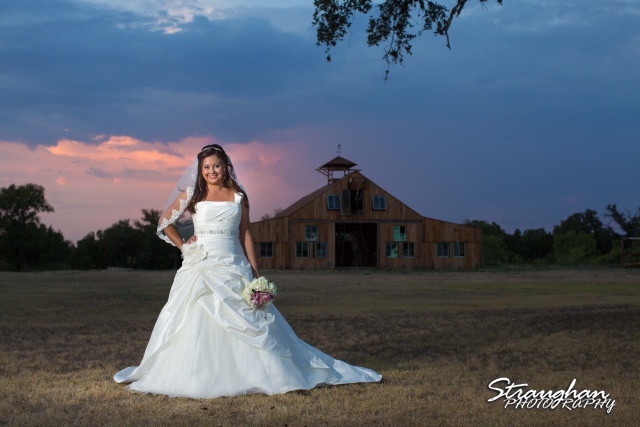 The sky was amazing that night. 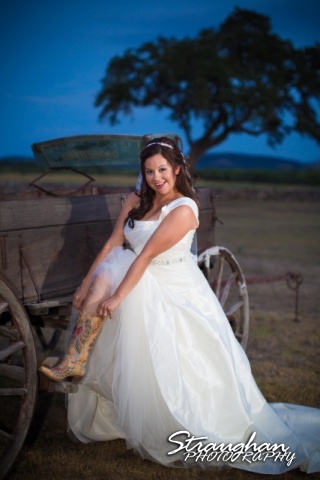 The barn was a fun backdrop!